Opening film IDFA 2018. First Appearance Competition IDFA 2018. In co-production with NHK Enterrprises, Color of May Germany, KinoKabul Afghanistan. 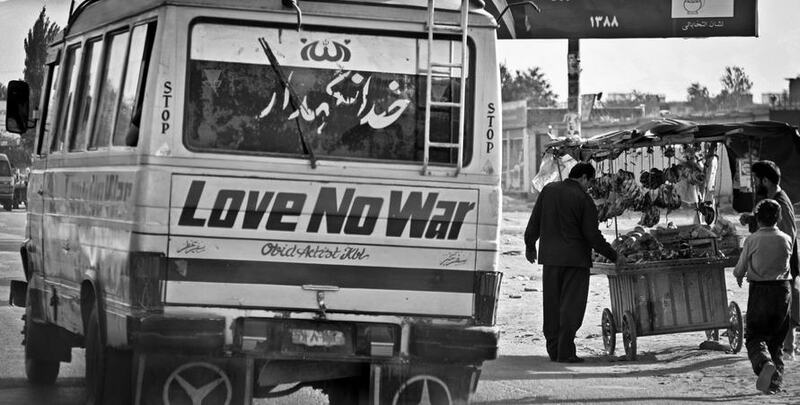 Supported by IDFA Bertha Fund, DMZ Fund, Netherlands Film Fund, Busan AND fund, EZEF fund. Logline: A city is an orchestration of its inhabitants. 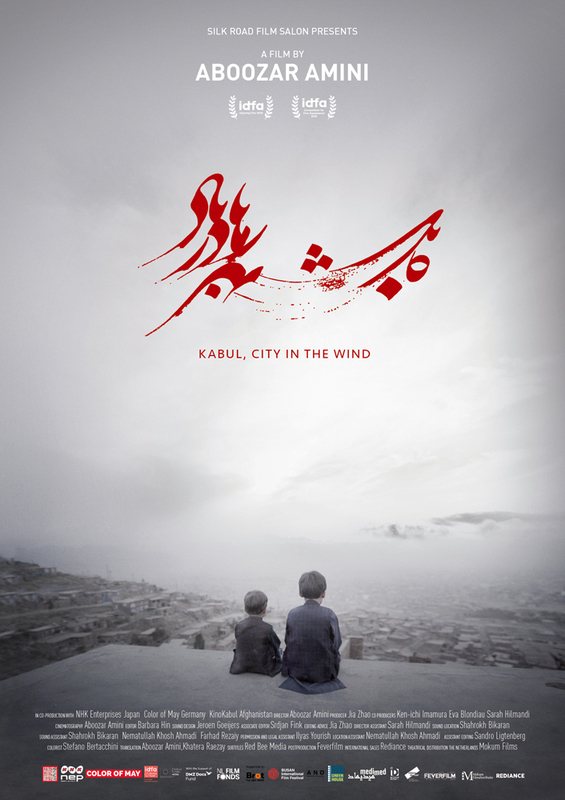 The film portraits the city Kabul through daily details of two kids and a bus driver, set against the background of a city destroyed by politic and religious powers.